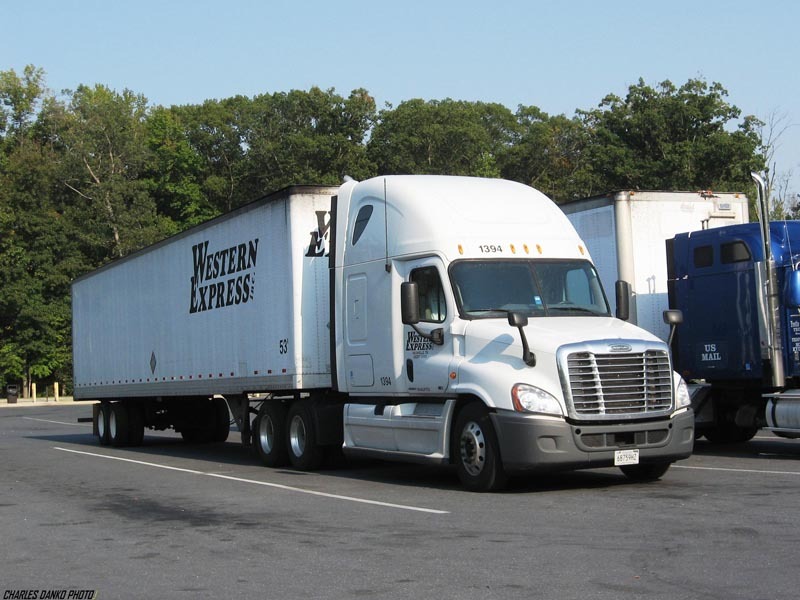 Western Express, Inc. is an asset based truckload carrier, founded in 1991 by Donna and Wayne Wise. In the last 20 years the company has grown to become a large tier industry truckload carrier with 2014 annual revenue in excess of $$550 million. This extraordinary success has been achieved through a combination of internal growth and strategic acquisitions. Western Express, Inc. is a service focused company. Our first goal is to serve the needs of our customer while maintaining a profitable business and providing a place for our associates to grow. We take pride in our fleet. Western Express, Inc. runs approximately 2500 power units and in excess of 6500 trailers. 100% of our power units are satellite tracked. Come drive for a company that cares! Call us at 877-986-8855 for more information. Website - Western Express, Inc.